Stimulate European investments in deep-tech digital sectors through increasing the number of cross-border investments; demonstrate sustainability of proposed actions beyond the life of the project. 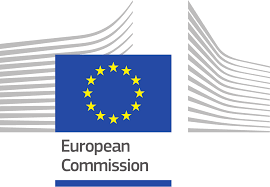 Enable innovative ICT based companies or technology to reach investment maturity and market introduction readiness, and/or winning for the first time public procurement contracts across the EU. Please find the topic conditions and documents realted to the call as well as a detailed description here.